What would be the most tragic thing to happen to Zelink? pilihan peminat: If one of them died. Your kegemaran Zelink pairing is in which game? Zelink atau Ilink (Ilia and link)? In many parts of the game, we see those two very much near each other. Some of us even noticed Link blush a bit. In Four Swords, Link is quite angry when Vaati does something wrong with Zelda. 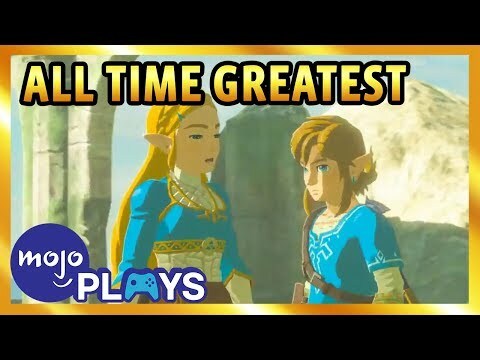 This is a video about Link and Zelda, the first video I ever saw about them! a tribute to ALL zelink lovers! a comment was made to the poll: Your kegemaran Zelink pairing is in which game? 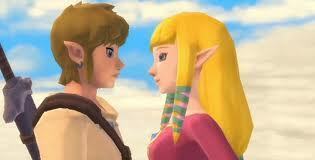 What was Link thinking when Zelda came close to him in Skyward Sword? "Zelda is going to Ciuman me?!" "Zelda is going to kill me?!" "I think Zelda is a little too close!"